Choosing a wedding photographer can be very tough! There are so many important components that must go into wedding photography. Many question the expense; we price ourselves with a package to meet most financial requirements. We believe you deserve the best quality service, customer care and satisfaction. We totally understand wedding planning can be overwhelming and there is so much to take into consideration. It’s very important for you to compare styles and approaches. We offer a fine art, very natural/documentary wedding photography and aim to deliver a relaxed experience to capture a full story of your day; never forced and always unique. Here are some points to think about listed below and why we would be perfect for your day. Video is an amazing way to record your big day. Our video is tailored to your needs, shows your personamilty and tells your story from start to finish. This is totally different to photography, looking back on your day in years to come, you can relive it all again and hear all those lovely voices, moments of happiness and laughter. This makes video very powerful, displaying all those special memories and emotions in a beautiful video for you and your loved ones to treasure forever. We do not just cover your day; we bring it to life with a cinematic and artistic montage which is made to a song our your choice, we also provide your full ceremony and speeches. Please take a look at our example below. 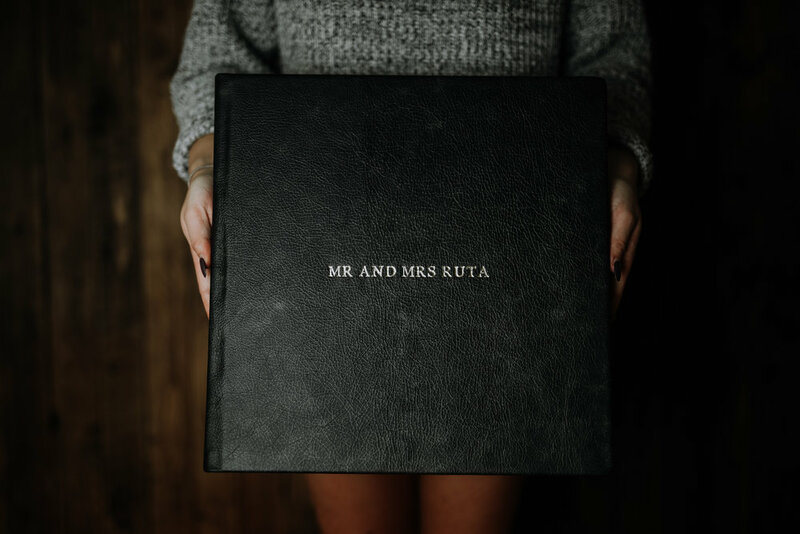 Wedding album and Parent albums available - Please contact us for pricing details. We offer Italian, Tuscany leather timeless photo album printing in the thickest and finest photographic paper available. They will also come in a locally hand crafted, solid wooden box to keep the album safe in. We only offer the best quality and most unique product. Thick, Tuscany leather albums with personalisation and a complimentary wooden box to keep your special album safe forever. For every album ordered, 10% of every single one is going to be donated to an amazing local charity. The Rae Rae Trust. Some favourites from our latest studio shoot!